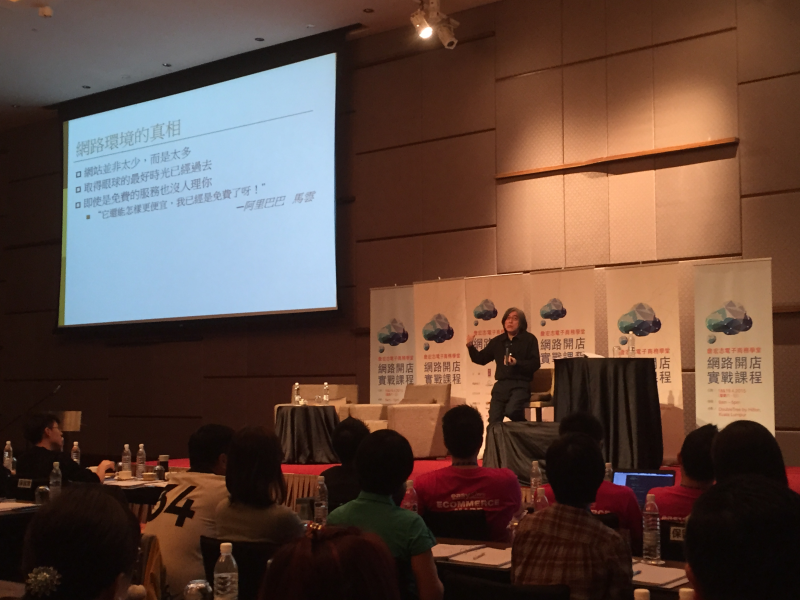 We have recently attended the eCommerce Class 2015 workshop by Mr Hung-Tze Jan (詹宏志), the Chairman of PChome and President of Taiwan Internet & E-Commerce Association (TIEA), organized by MyStartr. Here we bring you some of the key points shared by Mr Jan - tons of useful, practical, tactical information to ponder! #1. 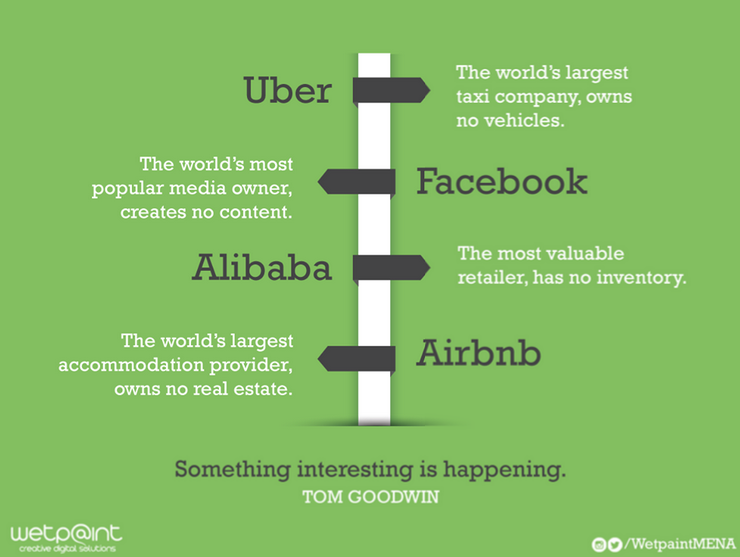 Is media, marketplace, aggregator the airport? Why those with the most traffic and earn the most money are not the content owner nor the content producers? It's akin airport, we go to airport in order to reach other places, the airport is not the destination itself. PChome was started in year 2000, with a monthly turnover of $600,000 TWD growing to $1.7 billion TWD (~ RM170 million a month). 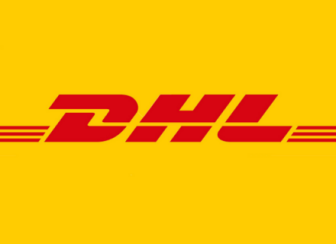 They are currently shipping out 60,000 packages a day (as a single pure e-commerce e-tailer). There are around 2 million SKUs available on their e-commerce website with 1.4 million SKUs in stock (warehouse is about 4 Yankee stadium size) and 600K SKUs via dropship. 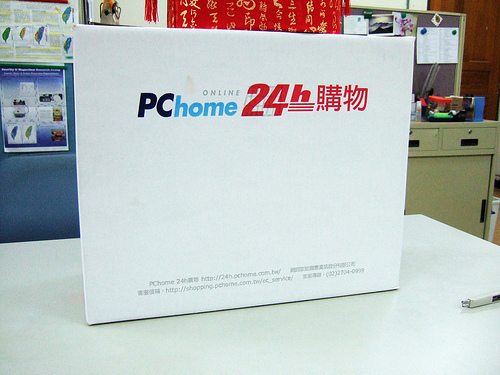 PChome's explosive growth came in year 2007, the year they started introducing 24 hours delivery (now, it is 6 hours within Taipei City). PChome enjoys a successful delivery rate of 99.6%. They promise a $100 TWD voucher if they fail to ship within 24 hours, thus setting a new benchmark for Taiwan e-commerce Industry. The main value delivered by 24 hours delivery is "Everyday Reliability" (Expectation, Reliability, Predictability). If the delivery of online order is predictable and reliable, consumers will then include it as a part of their day-to-day planning. 4 hours allocated for Order Processing (warehouse) - from pick and pack, to off-loading into vehicles. The placement of SKUs are always changing in the warehouse, the most popular products will be positioned nearer to pickers. 20 hours allocated for Last Mile Delivery (PChome relies 100% on 3rd Party Logistic) - from leaving the warehouse to arriving customer's address. In average, it requires about 6 to 7 hours (Taiwan is only 1/9th of Malaysia size, with much denser population) to reach every corner of Taiwan. #4. What's your value proposition to customers? Via e-commerce websites, a merchant connects and interacts with the consumers mainly via Product, Sales Proposition (销售建议), and Value. What's your value proposition to customers? What kind of desire and values your customers are seeking? It is best to find the values which can set higher barrier of entry. #5. Who is Amazon competing with? Why Amazon is still giving steep discount on books (even after they have beaten the physical bookstores by miles)? They are competing with status quo - a.k.a. the book buying behavior, NOT the physical or any bookstores. Such changes didn't just happen in a few years time (行为的竞争). 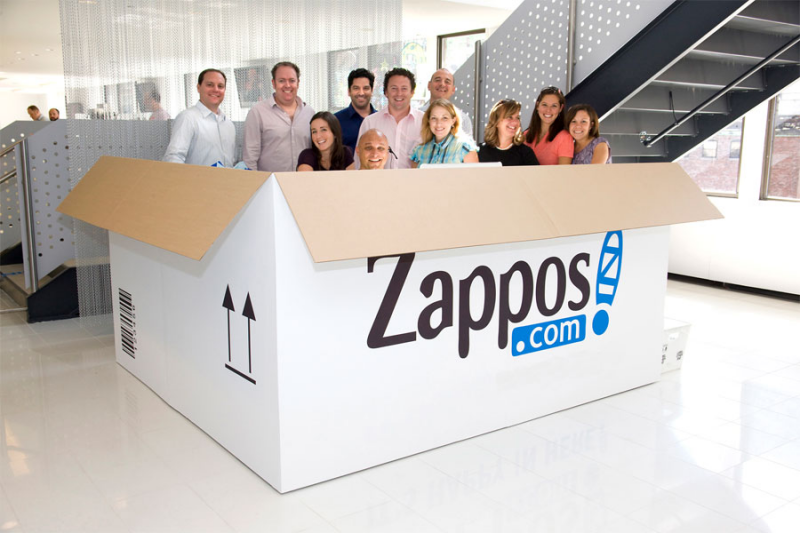 Are you delivering happiness and surprises to your customers when they unwrap your packaging? Do you have that element of surprise? There are a couple of references but Mr Jan quoted online is only 0.2% of total retail sales in Malaysia (while it is 10% in Taiwan). The potential for growth is amazing, which he forecast that eventually it will reach 50%. This is an inevitable lifestyle, the shift in consumer buying behaviors (消费者行为). #8. How YOU should start e-commerce? • Just do it, learn and think while you are doing it. • For low cost setup, start with marketplace for traffic and trial run. • Then, consider building your own branded webstore. • You should own your domain - that's your brand. • Once you find the right model - grow it, and must aim for size (volume). Read also: Which are the top 10 online marketplaces in Malaysia? What do you need to show in the very first page of your online store? • Your active campaign (selling activity). • Product and price (obviously). • Don't blur the line on content vs e-commerce site, you must make it clear to the consumers that they can buy things from your e-commerce site. • Content is the foundation, but e-commerce store should focus on content that helps customers completing the transaction. • That means it is the type of content which will help your customers making their purchase decision. • What type of content? Product pictures, specification, endorsement, testimonial, promo price, free gift etc. Read also: How to design banner ads that sells? #10. Spend your marketing dollars on ads or customers? What form of marketing works the best? Assuming you have $50,000 marketing budget, would it be better to spend all on ad placement? Or would it better to use it and reward your customers? • Find the product with large enough demand (the volume of people interested in such deal is crucial). Assuming the product SRP is $200. • Buy bulk to lower the cost price of the product, for example 1,000 units. Sell all of them at cost price. • Use the $50,000 marketing budget to subsidize the 1,000 units, at $50 a piece. • What generally sell for $200 is now available at only $50! • For the first 1,000 customers who are able to buy it, they will share it out loud - Word of Mouth (WoM). • For thousands of others who are unable to get it, it will become a topic (WoM too) which they will share and remember you. 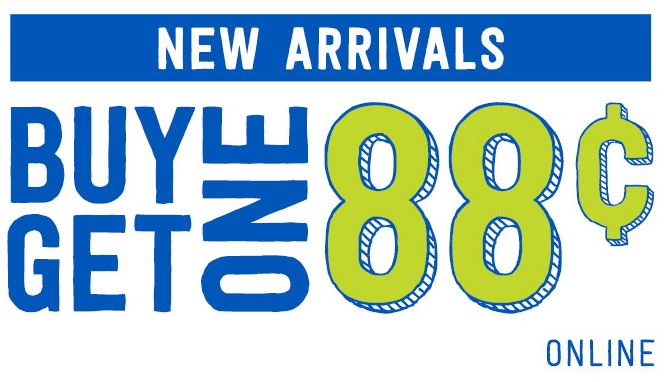 • Such "Crazy Sale" will encourage new customers to buy too (remember, you are competing with buying behavior). This is very similar to Hunger Marketing by Xiaomi. #11. Should your e-commerce website available in 3 languages? In terms of Malaysia context, the answer is NO. Mr Jan advises focusing on one language for one website. 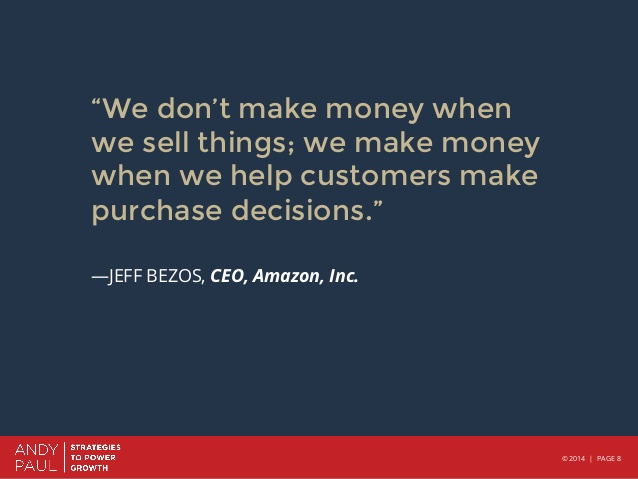 From his experience, you will drive away customers from either side and you end up not succeeding in any targeted market. Therefore, PChomeUSA.com (target US consumers) only focus on single language content - Chinese. Mr Jan thinks that you should focus on building up your success on one language, one ethnic race first, before expanding to others. #12. What are the common qualities successful merchants share? • Fast reply, Fast shipping. • Every questions will be answered, every demand will be met. • No questions asked when it comes to refund (honor it, and move on). • Never be calculative with customers (e-commerce profit is built on repeat purchase). • The market is flooded with websites nowadays. • Best (and lowest cost) time to get eyeballs is over. • Low entry barrier means tons of competition. • Everyone is competing for the attention of users.